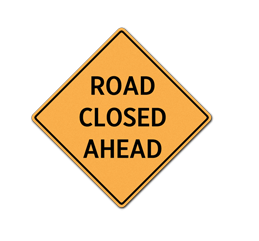 Effectively immediately Friday, April 29, 2016, a section of Route 622 (Everett Road) is closed to traffic due to emergency bridge repair work at the bridge over the Norfolk Southern Railway in Bedford County. The bridge is located approximately 1.30 miles west of Route 785 (Summer Fields Lane) and 1.05 miles east of Route 666 (Elkton Farm Road). Motorists will need to seek an alternate route. It is unknown at this time how long this section of road will be closed.